October 01, 2010 by Simone in "Halloween", "swap"
Halloween is almost upon us as the catalogs in my mail attest. Speaking of mail, it also consists mostly of junk mail. Wouldn't it be nice to get a real letter for a change? 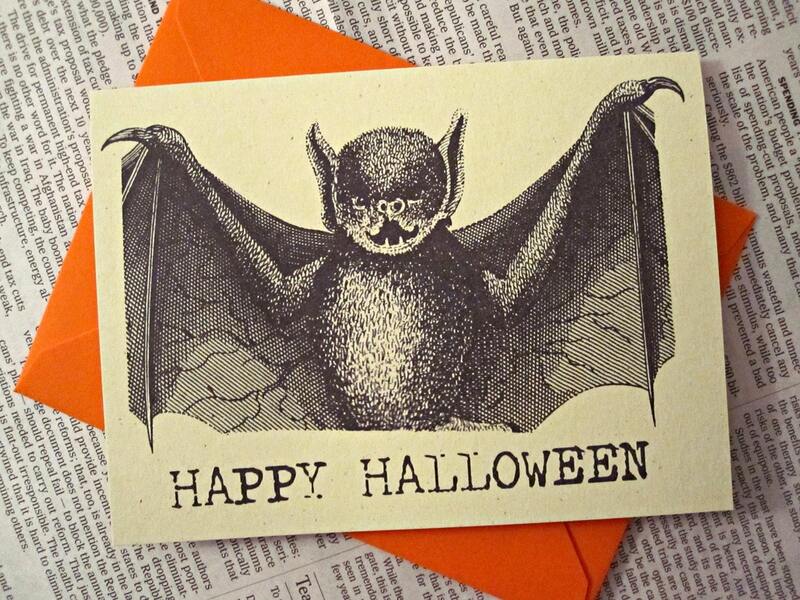 If you are tired of finding only advertisements in your analog mailbox, join our first official Halloween card swap. If you want to participate, email me your mailing address at newnewcardswap at gmail dot com by October 7th. I will pair you up with two other swap partners by October 12th. 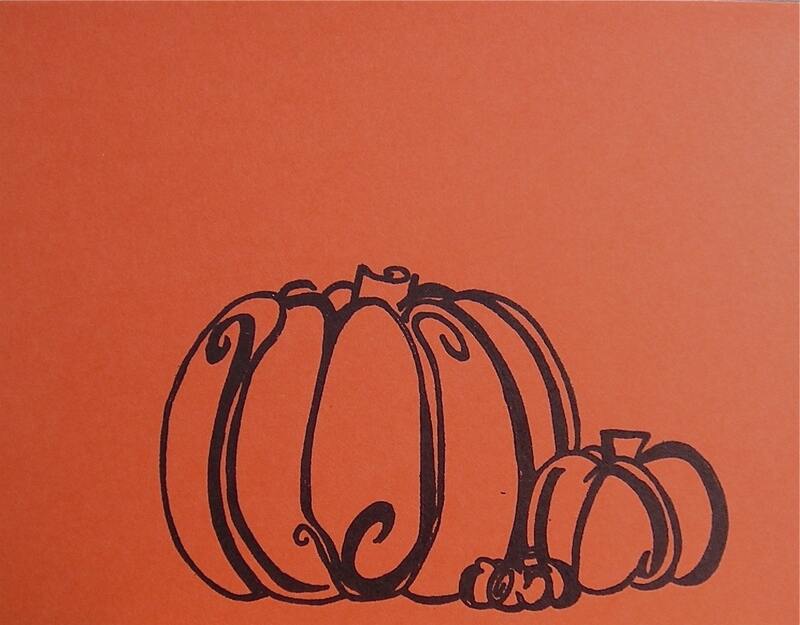 It is then your responsibility to send each swap partner one Halloween card in time for the holiday. The card can be of your own creation, or you can buy a card and pop it in the mail. If all goes according to plan, you will receive 2 Halloween cards in the mail. When you sign up, let me know if you will ONLY mail something domestically.